Our reputation is well earned and is a reflection of our honest, forthright approach. Our suggestions, recommendations and solutions all serve a single goal; servicing the customer. The diverse backgrounds and technical abilities of our team have enabled ABC Piping to grow in a highly competitive business. Hard work and continuous education enables us to keep apprised of new innovative methods and techniques expanding our capabilities and effectiveness. The strength of having over 30 years of business experience, technical knowledge, and project management capabilities we can offer a product that can service a variety of client needs in all areas of industry. 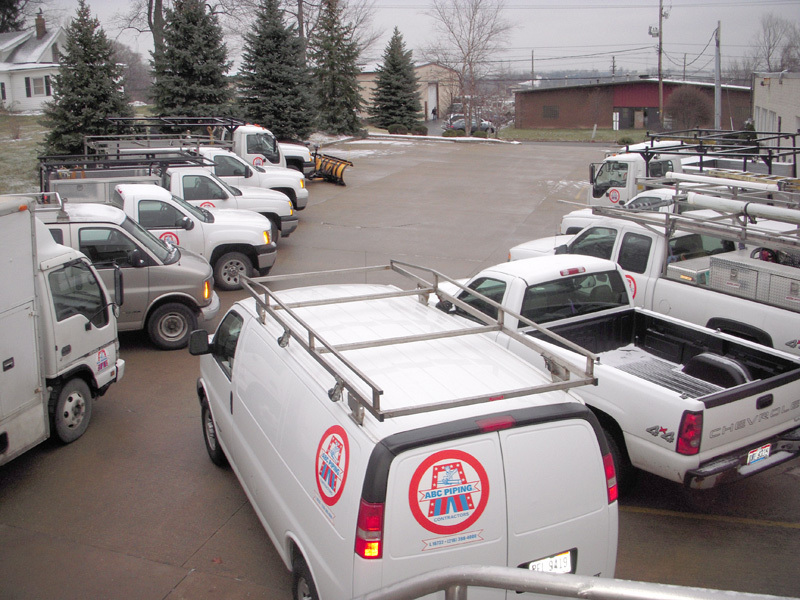 ABC Piping Co. is a process piping and mechanical contractors based in Cleveland, Ohio serving the Midwest Region. 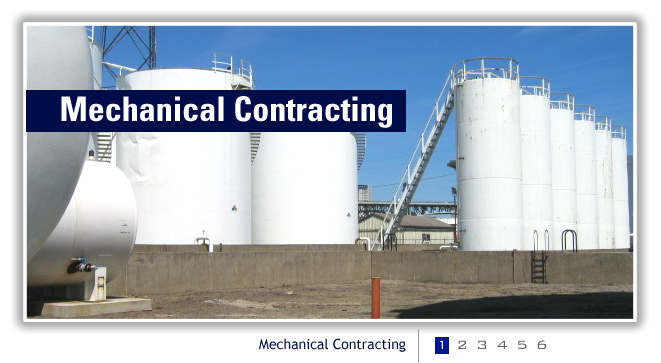 Our expertise is in mechanical processes including process piping, welding, fire protection, HVAC, and plumbing. We also handle projects like gas pipe repair. Established by Aldo and Bob Campellone in 1970, ABC Piping Co. has had steady growth by treating not only our employees, but also our customers as our extended family. ABC Piping Co. treats every project the same, no matter how big or how small, with dedication and honest effort. Please take a look around our website and find out all ABC Piping Co.'s capabilities. If you should have any questions, please do not hesitate to call or send us an email. Provides a superior product at a competitive price all the while making a lifelong friend. Commits to quality service and a yes we can attitude. Promotes integrity, dedication and an honest effort. Is the best at what we do! Provides advice to you as if it were it our own project. 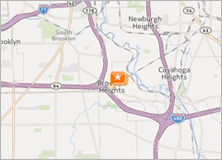 We are centrally located with easy access to I-480 and I-77, our own equipped service trucks 20,000 sq. ft. warehouse with spare parts and are available 24 hours a day in emergency situations. 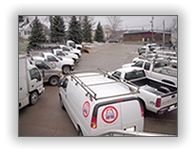 ABC Piping Co., 1277 E. Schaaf Rd., Brooklyn Heights, Ohio 44131 (216) 398-4000 © 2017 ABC Piping Co.